Driver Genius Professional is a professional driver management tool features both driver management and hardware diagnostics. Driver Genius provides such practical functions as driver backup, restoration, update and removal for computer users. If you often reinstall your operating system, you may not forget such painful experiences of searching all around for all kinds of drivers. If unfortunately you have lost your driver CD, the search will be more troublesome and time-consuming. Now with the driver backup function of Driver Genius, you can backup all drivers in your computer before reinstalling, and restore them with the driver restoration function after system reinstallation has been completed. This will dramatically save your time for driver installation during the system installation procedure, and you will no longer worry about where to find a driver. Besides, you can create an automatic installation package for all drivers in your system by Driver Genius. After you have reinstalled your operating system, you can restore all your drivers in just a click by this automatic restoration program. It's really convenient. Driver Genius can automatically find driver for a device that the system can't find a driver for it. It can recognize the name and vendor's information of the device, and directly provide download URL for the required driver. Driver Genius also supports online updates (by LiveUpdate) for drivers of existing hardware devices. There are more than 30,000 most recent drivers for such hardware devices as motherboards, video cards, sound cards, network cards, modems, monitors, mice, keyboards, digital cameras, video capture cards, etc. on Driver Genius web site. Besides, there are daily updates for many drivers on our site. Our customers can obtain information for latest drivers by Driver Genius's LiveUpdate program, which can synchronize to the database on our site. Driver Checker - Driver Checker updates software for Windows, providing with specific drivers and original software updates for your computer system. 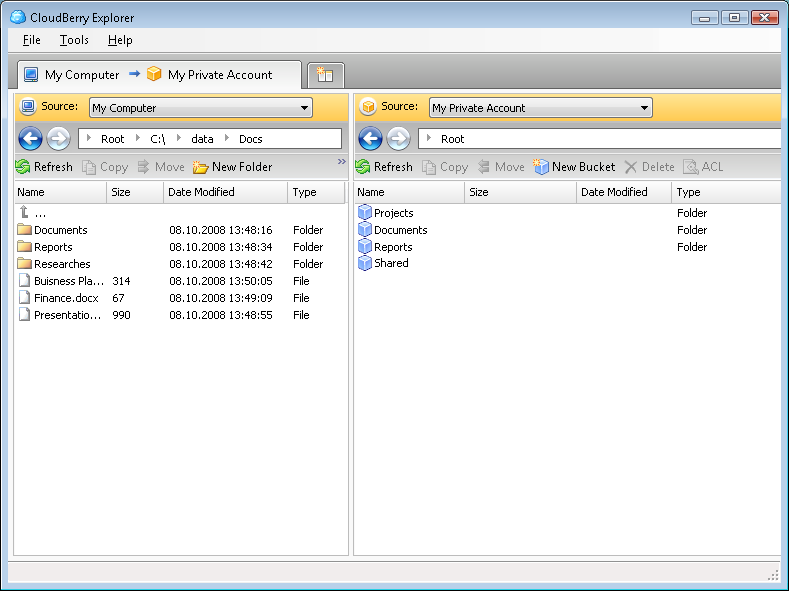 It will give you full controls to backup, uninstall ,update and restore Vista and XP drivers in a user-friendly way. DriverFinder - DriverFinder finds device drivers for your PC in minutes. It offers fast driver downloads and even helps install drivers for you. Our non-stop growing driver database makes sure you find the drivers your PC needs. Easy-to-use. 100% safe & effective. DriverMax - Driver update for any hardware device! Update your Windows 7, Windows Vista or Windows XP computer easily and automatically. Find drivers even for devices that Windows doesn't recognize and backup or restore all your installed drivers. Driver Magician - Driver Magician helps you back up, restore, update and uninstall device drivers of your computer. it can also detect unknown devices of your computer. My Drivers - Backup drivers and restore device drivers easily for all devices currently on your system. You can even find the latest drivers for your hardware and install them onto your computer. Diver Reviver - Driver Reviver is proven by experts to the most accurate and effective way to quickly and easily update out of date drivers and software to improve the performance of your PC and its hardware! RadarSync PC Updater - PC Updater is an easy to use software that finds the latest, correct updates for your computer's essential driver and software files, then helps you download and install them. Bonus: PC Updater recommends free alternatives to the software you have! Driver Updater Pro - Keep your system up to date! Recognizing more than a million hardware devices, Driver Updater Pro keeps your system always up to date, guaranteeing the best performance and reliability to your Windows XP or Vista PC completely automatically. WinDriver Ghost - Backup, restore, remove, install and update all device drivers on your system. Backup DVD Pro - Backup/Convert your DVD movies to SVCD, VCD, or AVI format. And take copy to CDs using CD Writer. It will also detect your CD Writer.